“It’s 9am. I’m already tired. Not tired like my friends say they are because their baby woke up once for a night feed. No, in fact I’m not tired … I’m absolutely exhausted from night after night of broken sleep, because my boy just won’t sleep. He wakes up every couple of hours, sometimes for minutes, sometimes for hours. Every. Single. Night. Apart from the odd night when he’s only up once and I think, oh maybe this is it, I’ve finally cracked it! But no, the next night we go back to how things were and I find myself in a heap again, feeling so helpless. I hate reflux. I hate CMPA. That was me. At my wits’ end I reached out to a Sleep Consultant (even flew her over from England!) who taught me how to help my son sleep better. Within a week my ‘normal’ started to return and blue skies began to appear. 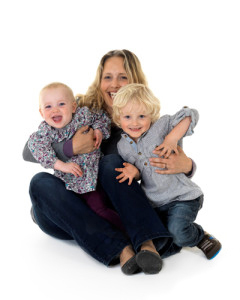 Now, I’m a well-slept and happy mum of two, lovely children. Both of who sleep well and even enjoy going to bed. 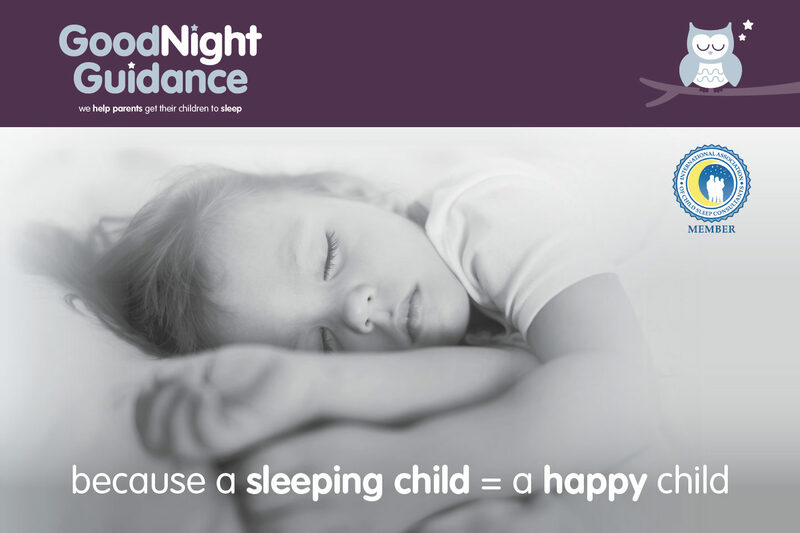 Sleep training was was such an amazing life changing experience, so much so that I decided to retrain and set up GoodNight Guidance to help others find their normal family life.